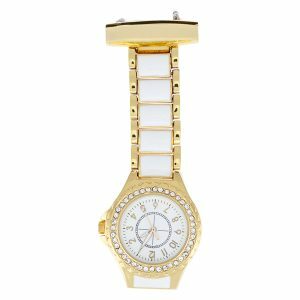 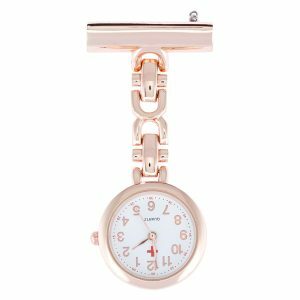 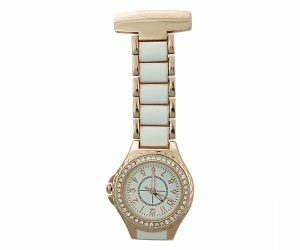 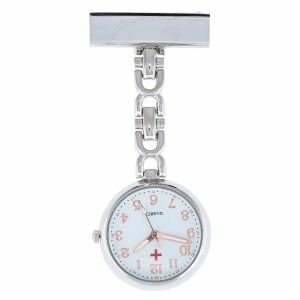 Upgrade your look with a stunning piece from our collection of charming Nurse Watches, featuring quartz movement and available in a wide range of finishes, from silver to gold and rosy hues. 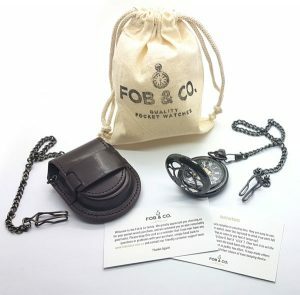 Fob & Co. is an Australian owned and operated business located in Brisbane, ready to answer all your questions and inquiries, both prior and after your purchase. 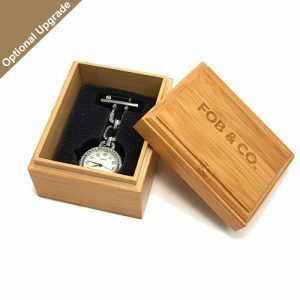 We take pride in offering excellent customer support services and offer easy returns and exchanges, plus free shipping on all orders over $60. 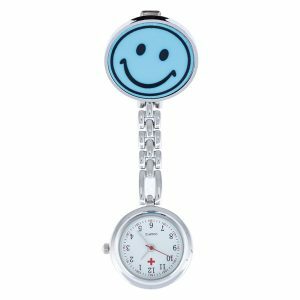 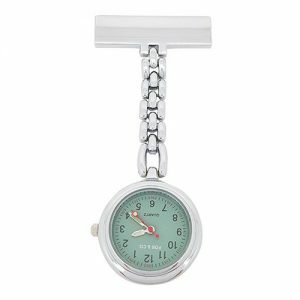 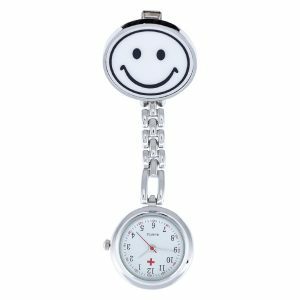 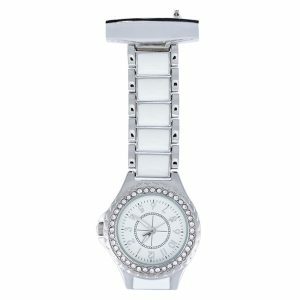 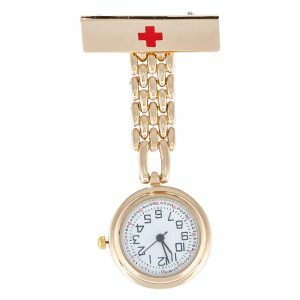 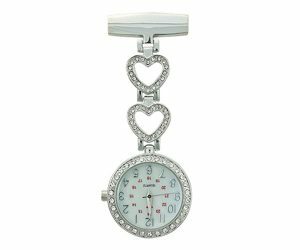 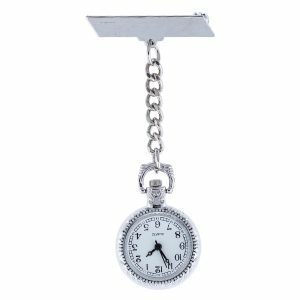 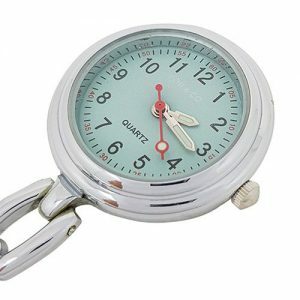 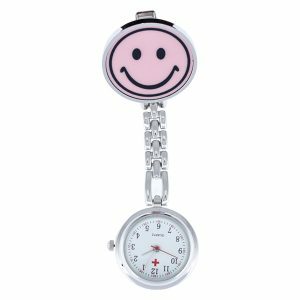 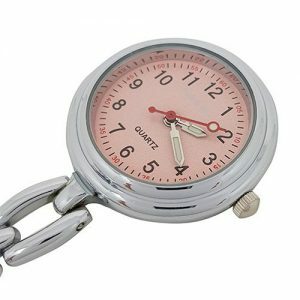 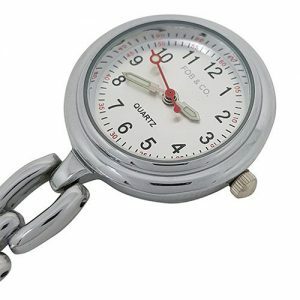 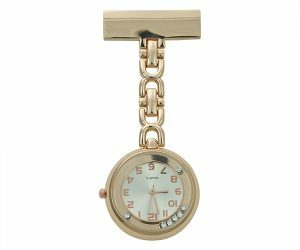 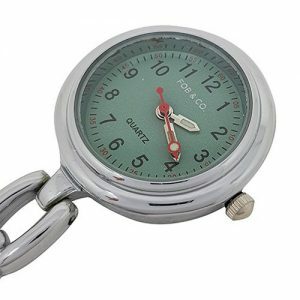 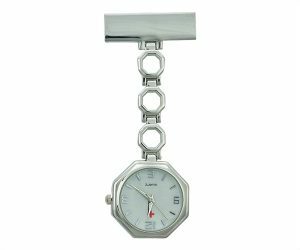 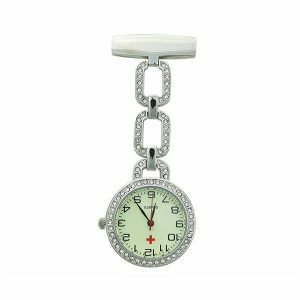 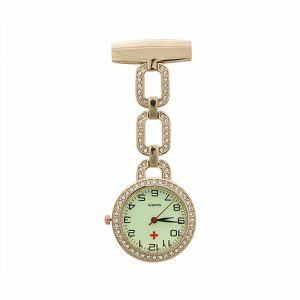 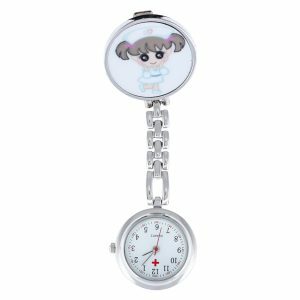 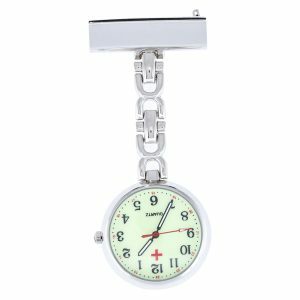 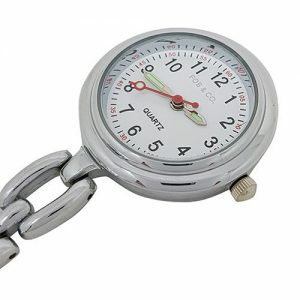 View cart “Small Silver Red Cross Nurses Fob Watch” has been added to your cart.